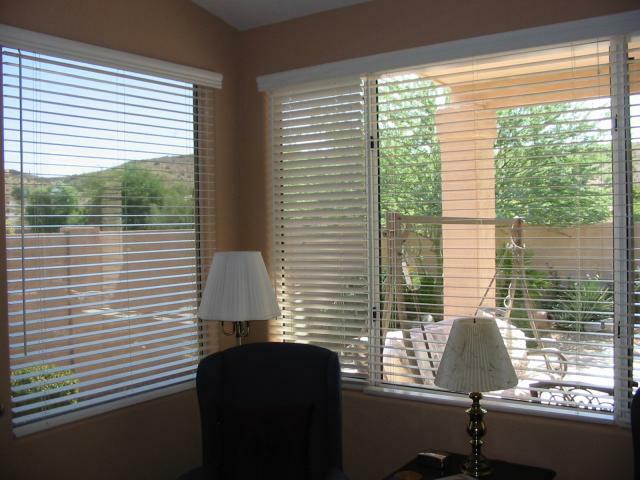 Maybe the most popular window covering in America today, wood blinds in either 2" or 2.5" slate sizes offer a variety of color and stain options for you to choose. 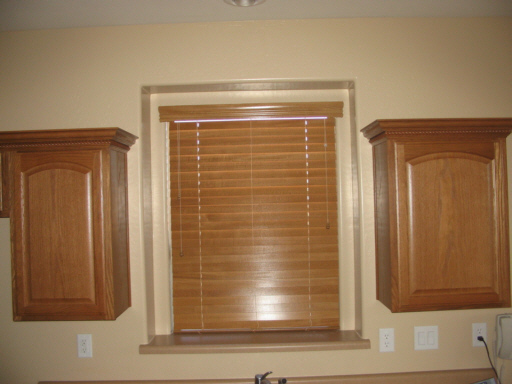 Shutter Envy has a wide variety of wood blind selections, special features and options for a truly customized look that you will enjoy for a lifetime. 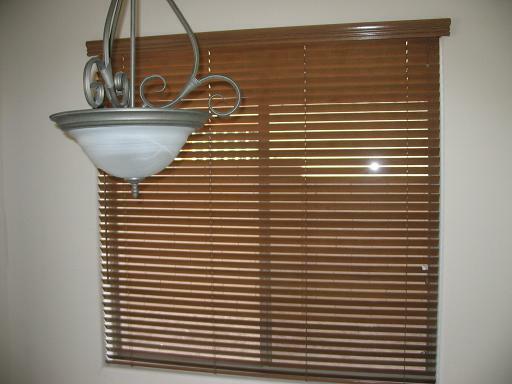 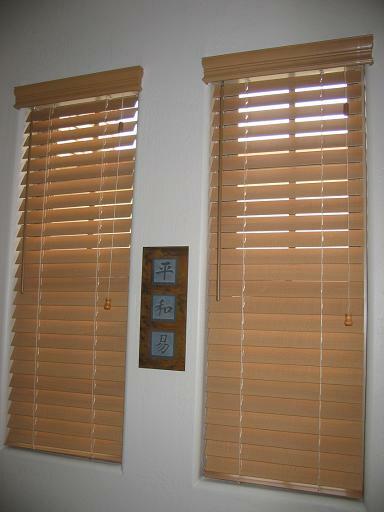 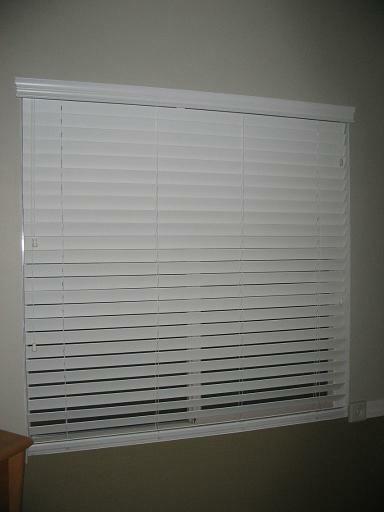 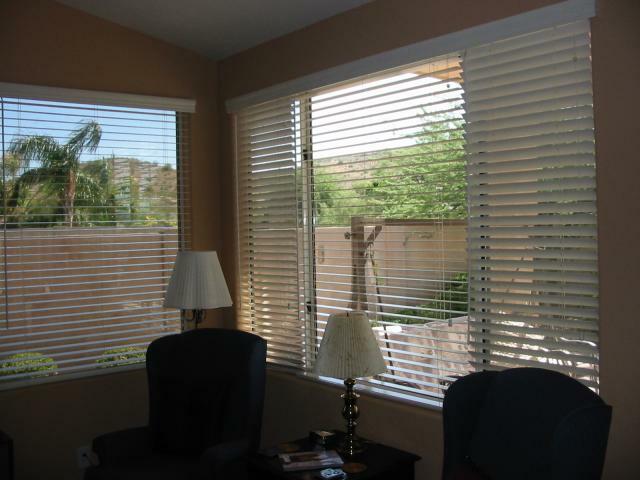 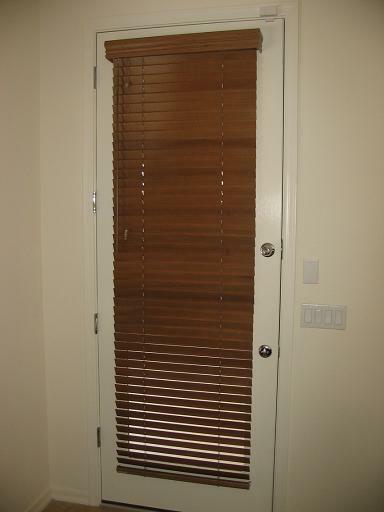 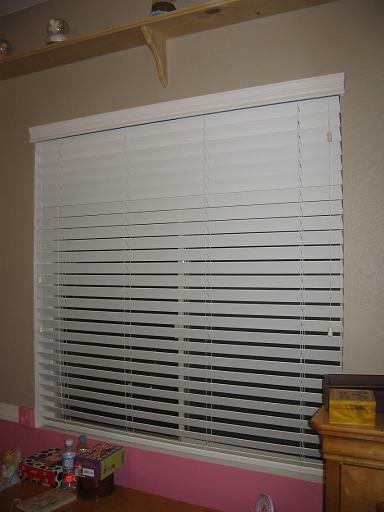 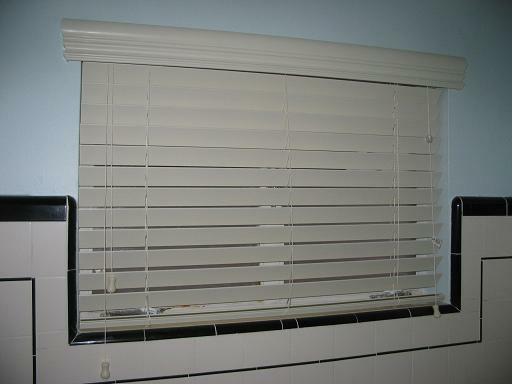 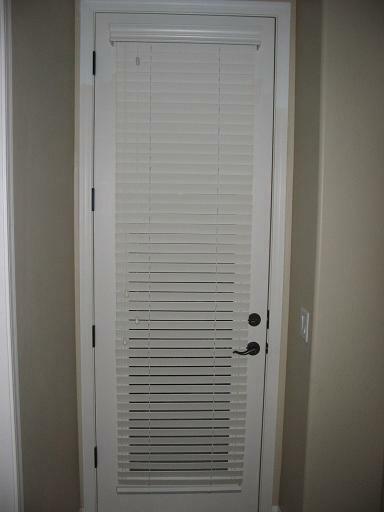 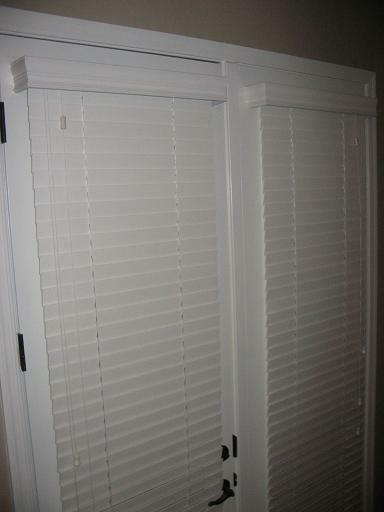 Faux wood blinds are a fashionable, yet economical alternative to wood blinds. 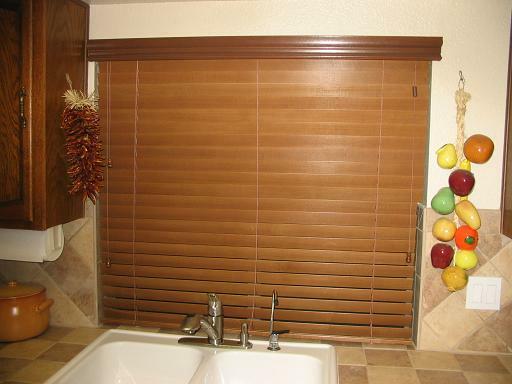 Their durable material won't scratch, chip, or fade and as such, they're great for high moisture areas including kitchens, bathrooms, and saunas. 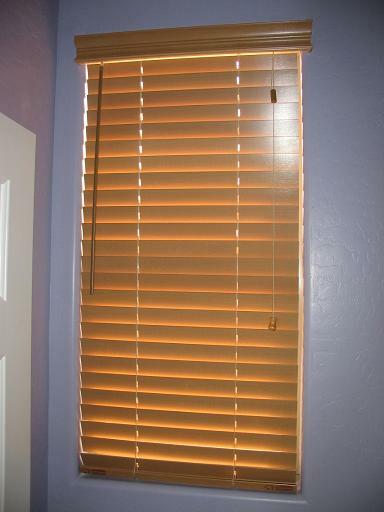 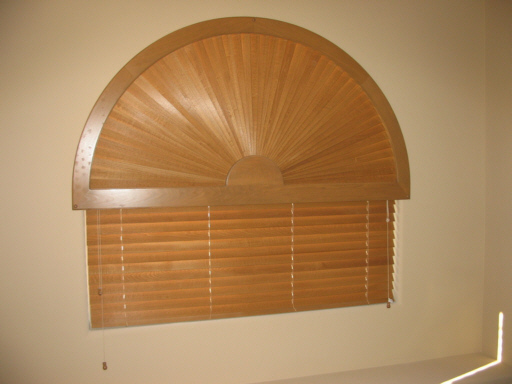 Faux wood blinds have many of the same features and options as real wood blinds! 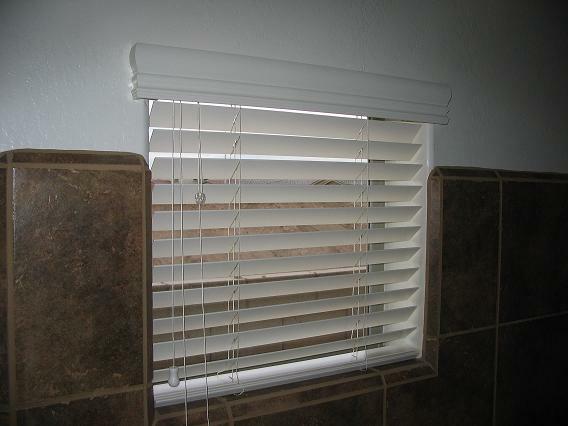 However, best of all, they're easy-to-clean and maintain.